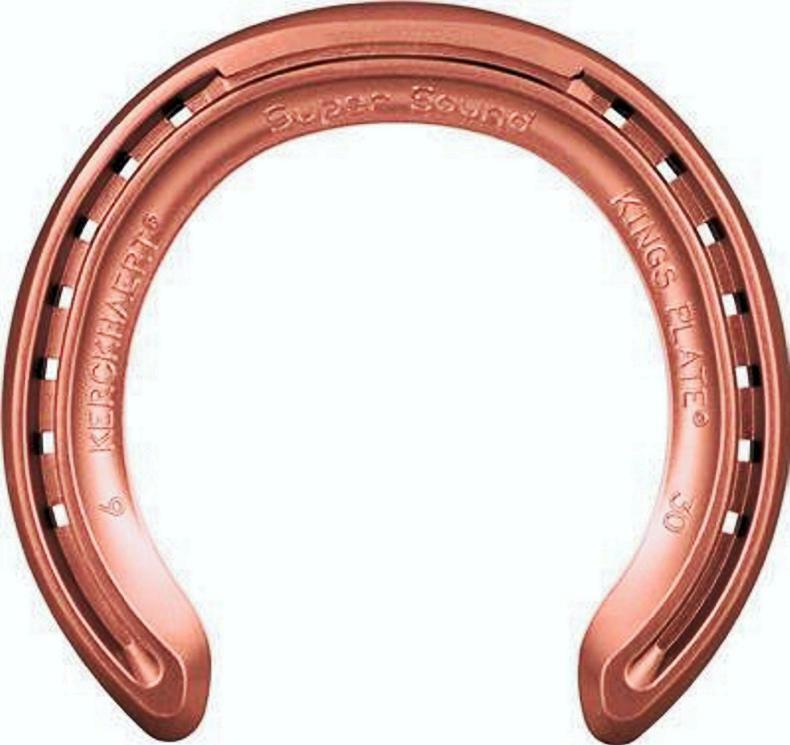 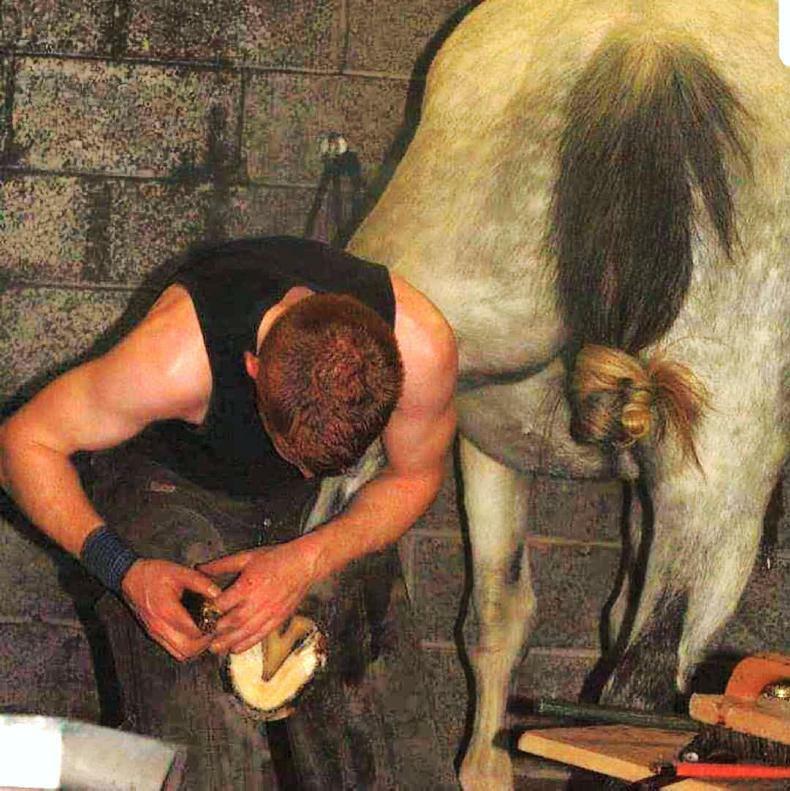 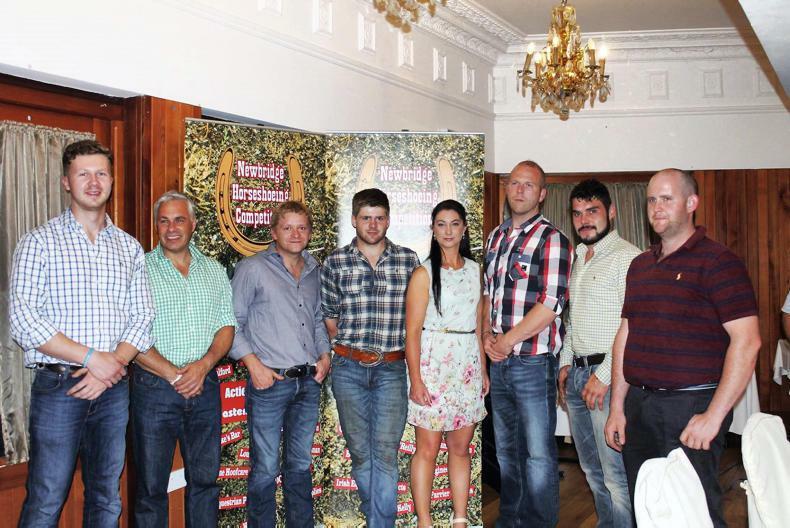 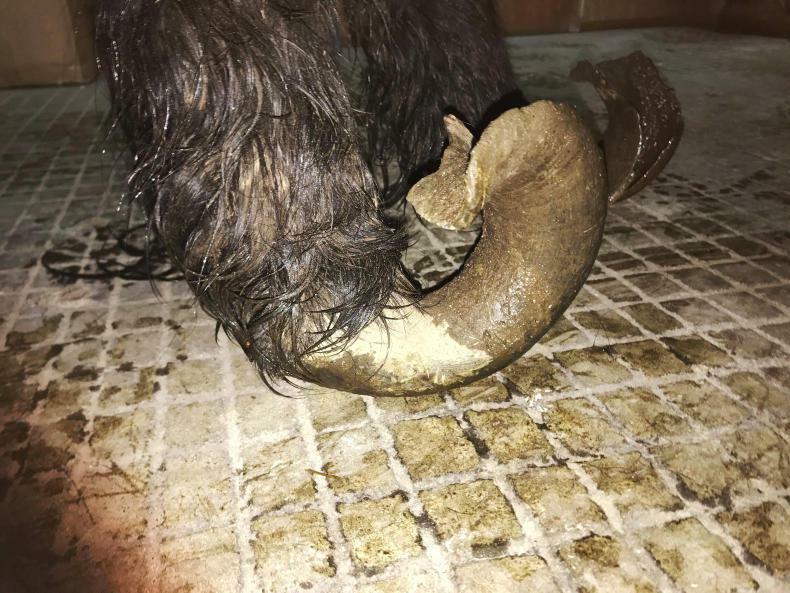 Latest advances in farriery, shoeing and common hoof problems. 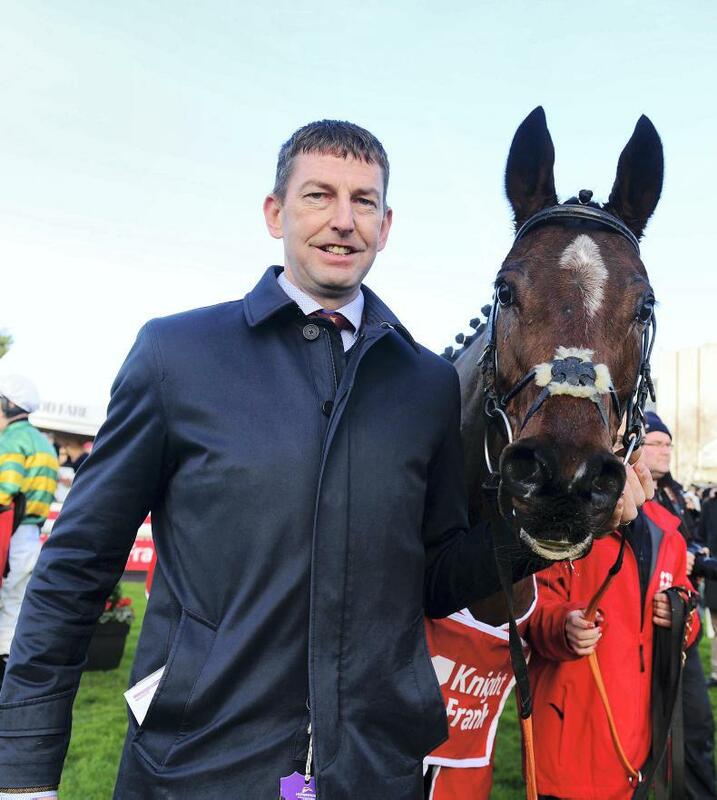 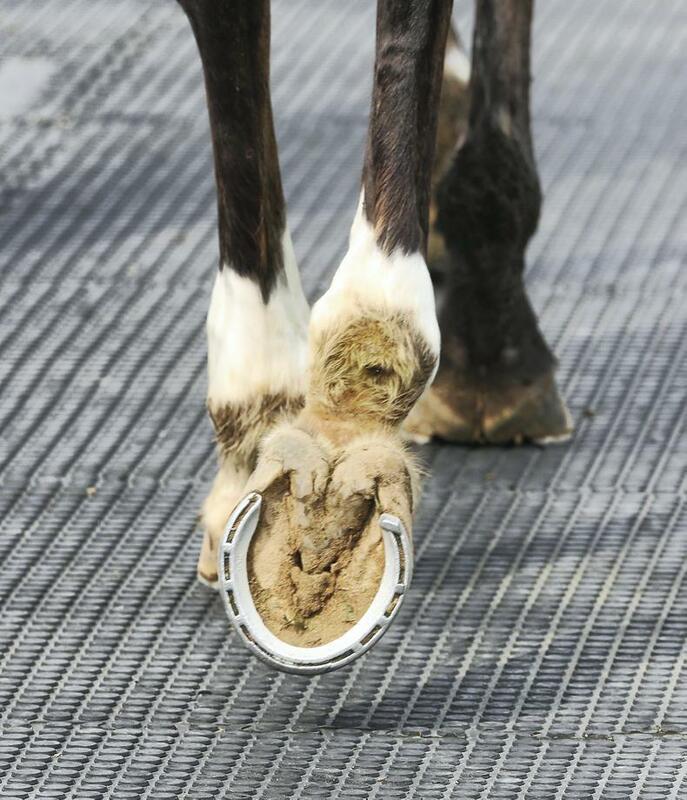 As the old saying goes, ‘No hoof, no horse’. 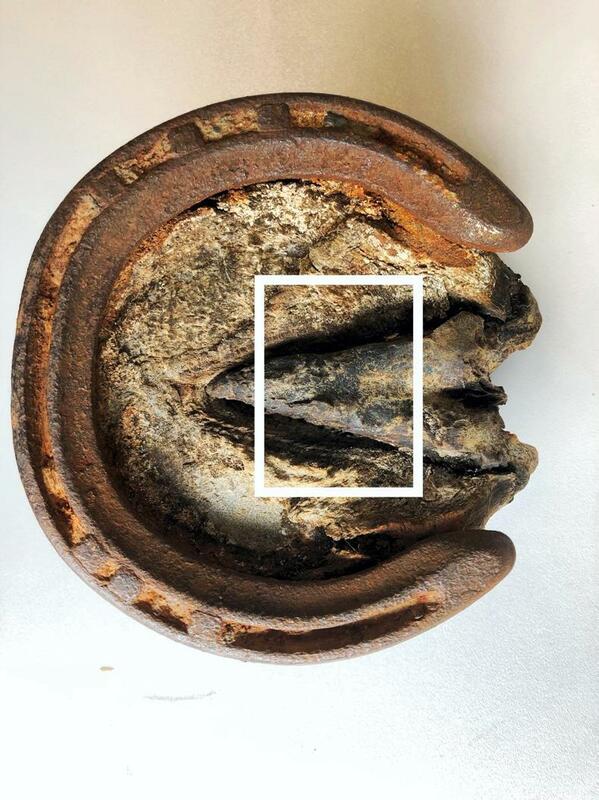 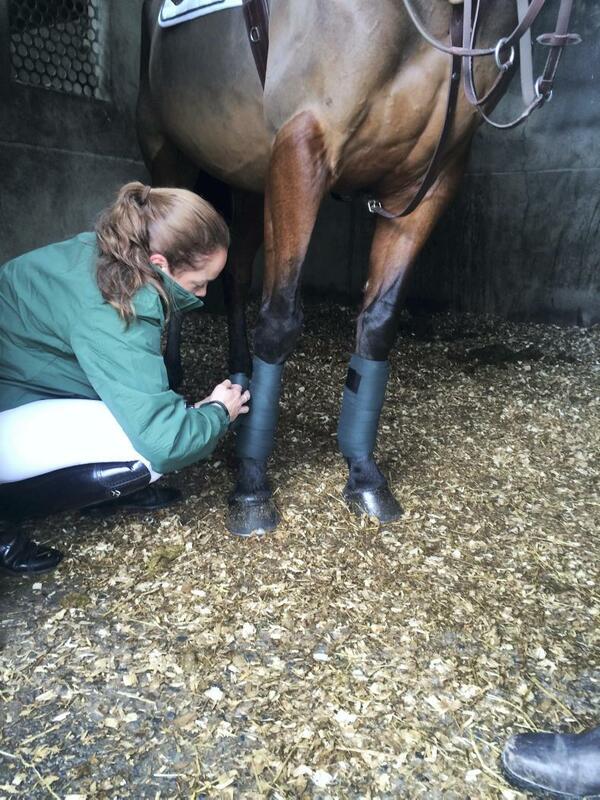 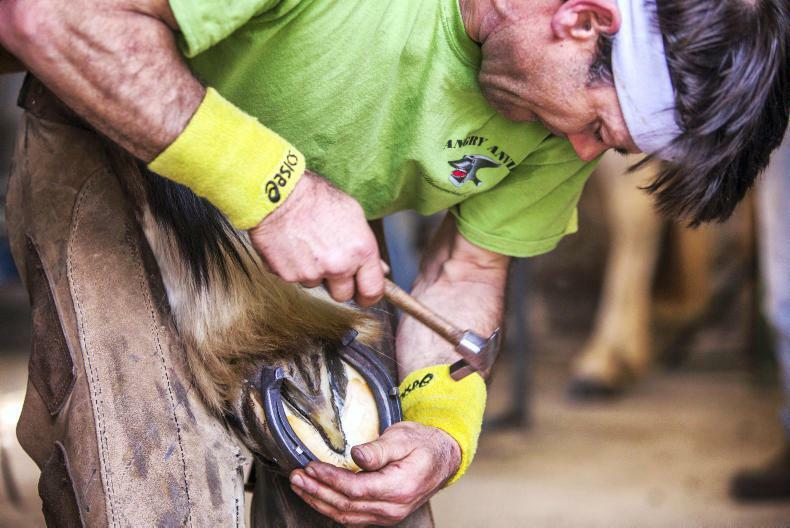 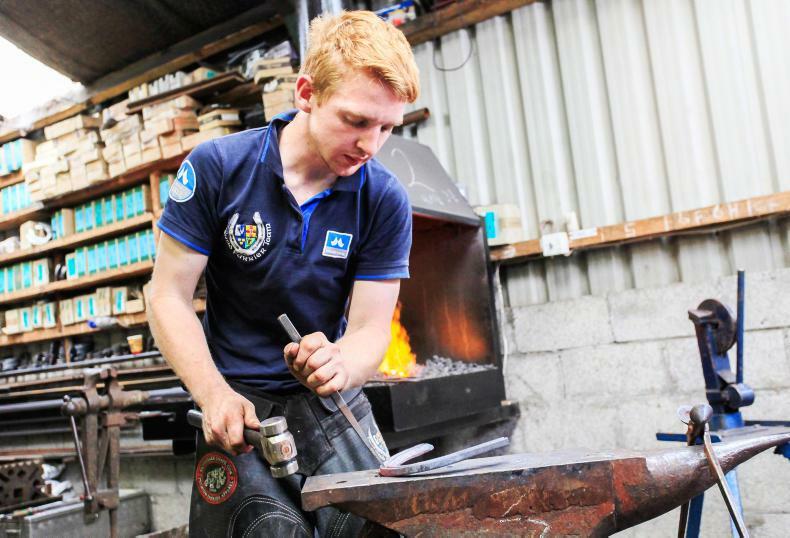 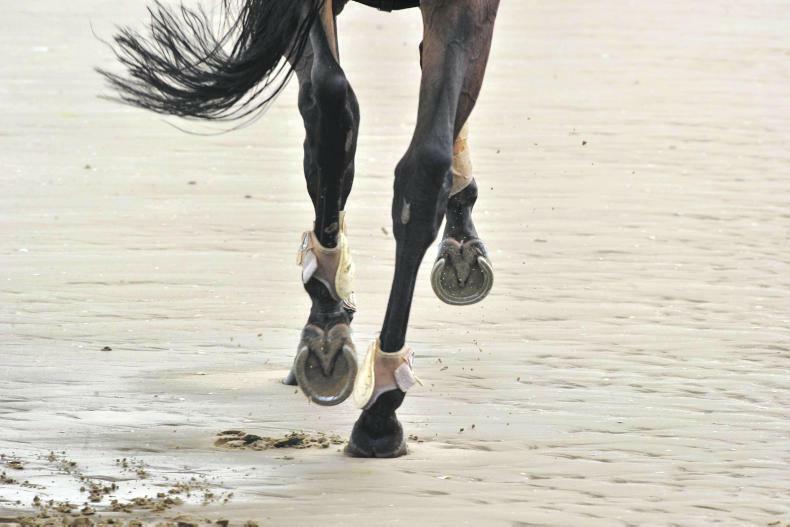 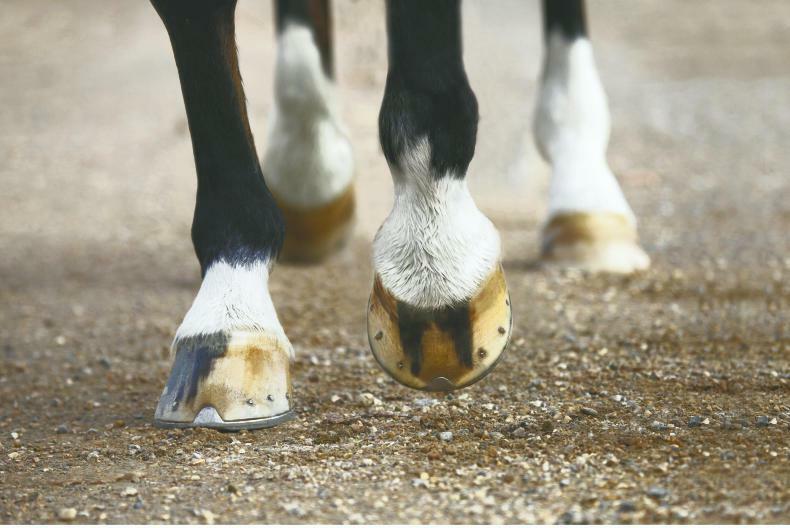 Discover the latest advances in hoofcare and farriery along with expert advice on corrective shoeing, supplements and common hoof problems.